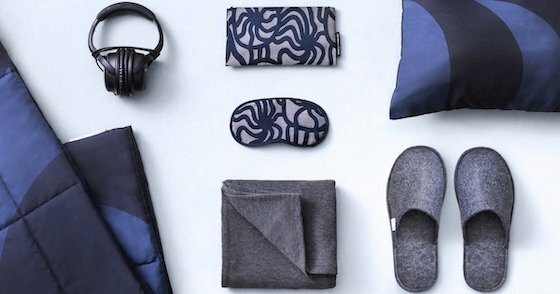 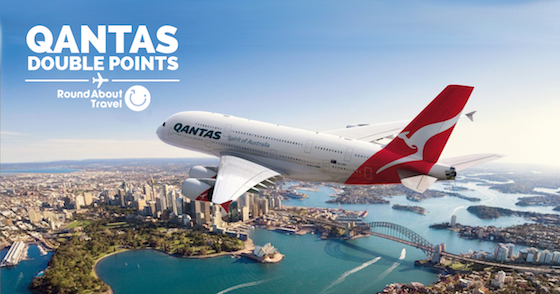 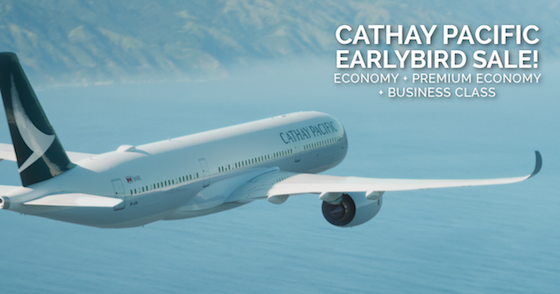 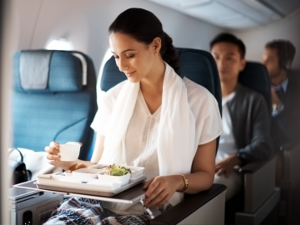 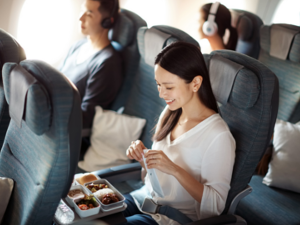 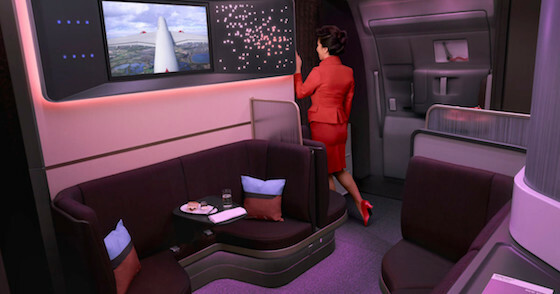 The Cathay Pacific Round The World airfares are now on sale for travel to late September 2019. 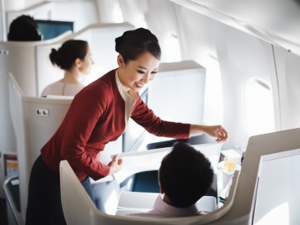 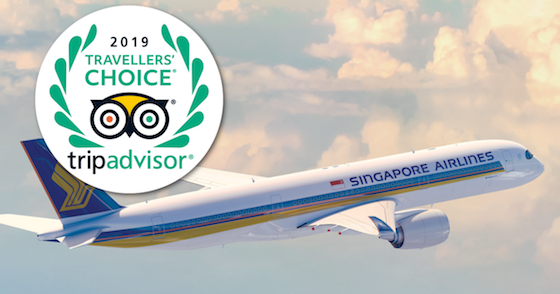 If you’re planning to travel round the world during the 2019 European summer, now’s the time to snap up an Earlybird Sale fare. 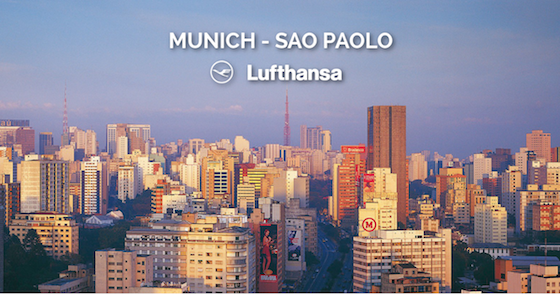 Contact our RTW Airfare Specialists to construct your perfect trip.